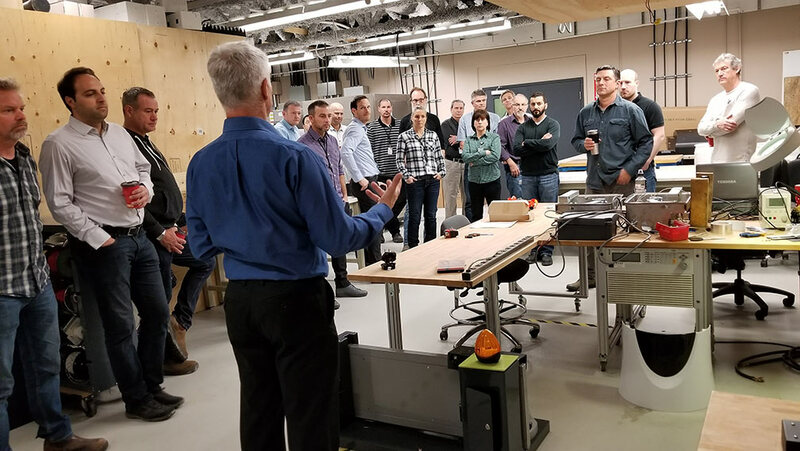 QAI Laboratories was pleased to host the Vancouver Building Code Officials at our Corporate Headquarters in Burnaby, BC, Canada. 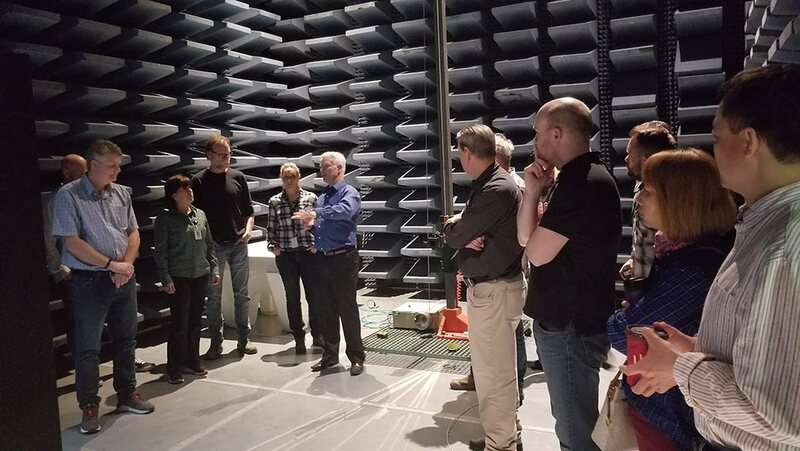 The Officials were provided a tour and demonstration of select test methods related to current code requirements in Canada. 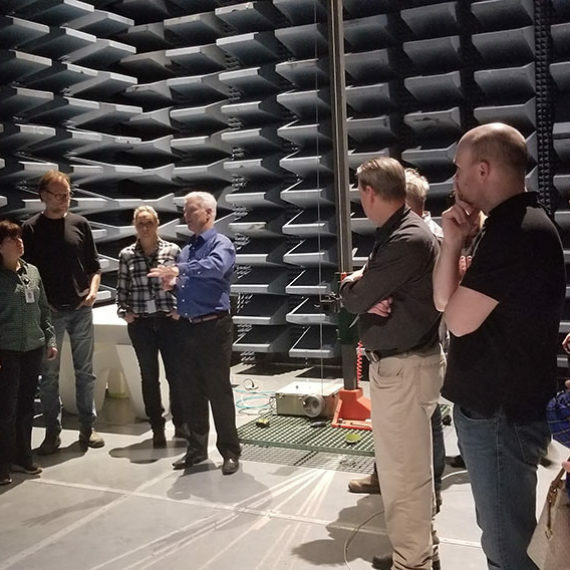 The tour started in our Electrical Safety Department and progressed to our Electromagnetic Compatibility (EMC) Department where the Building Code Officials were able to stand inside of our 3m Semi Anechoic Chamber (SAC) to learn how electrical products are tested to ensure they do not cause radio interference with the surrounding environment . 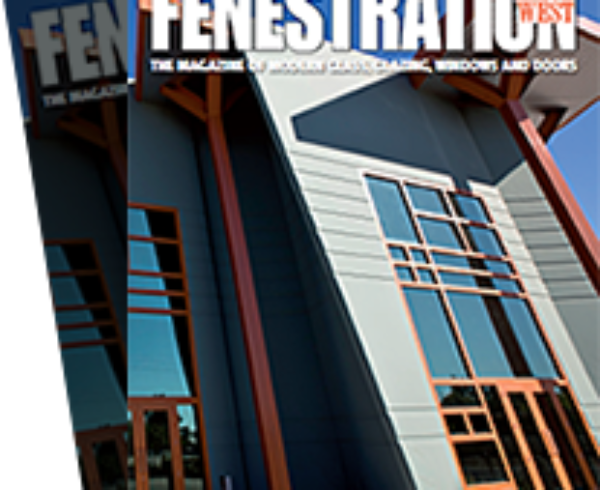 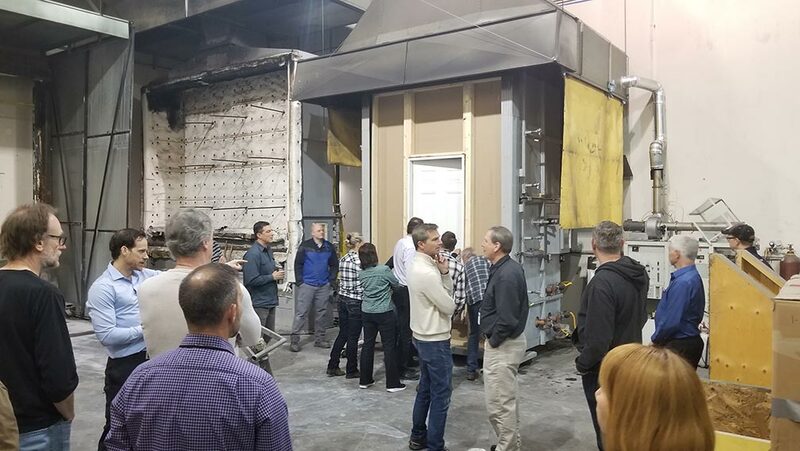 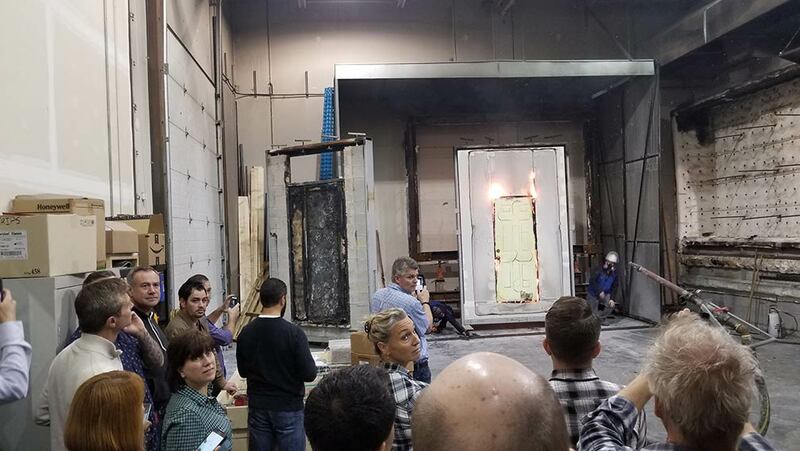 The Officials moved into our Building Products Department where they were able to witness a fire test of a 20 minute fire door to CAN/ULC S104 “Standard Method for Fire Tests of Door Assemblies” and the subsequent hose stream requirement. 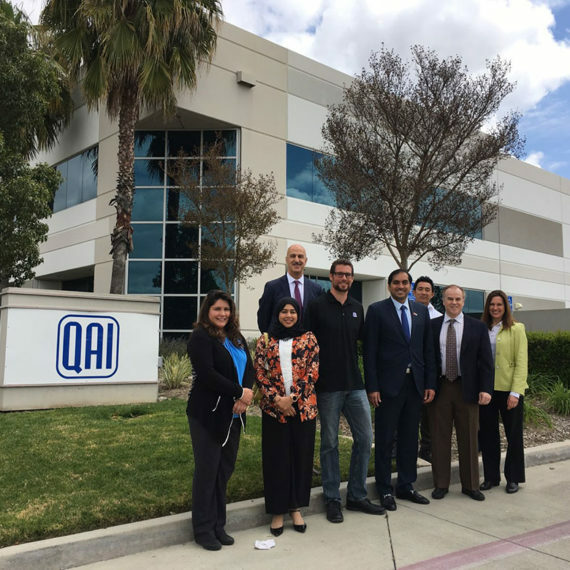 QAI would like to thank all the Officials who took time out of their busy schedules to visit our facility. 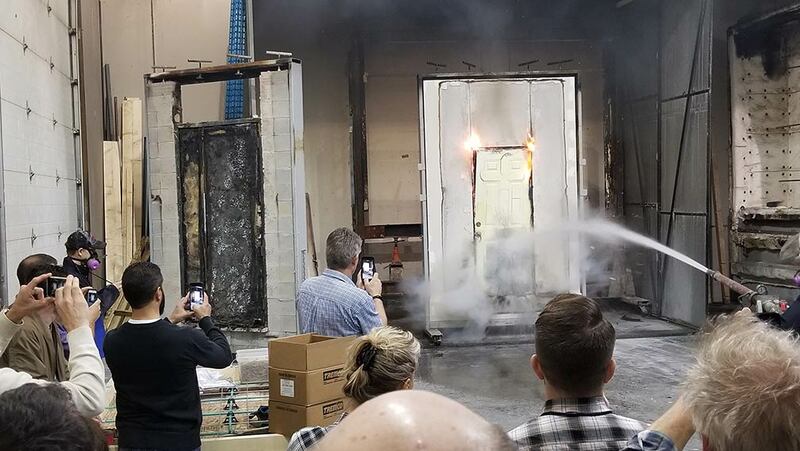 Together, we are an integral part of protecting the citizens of Vancouver and around the globe.